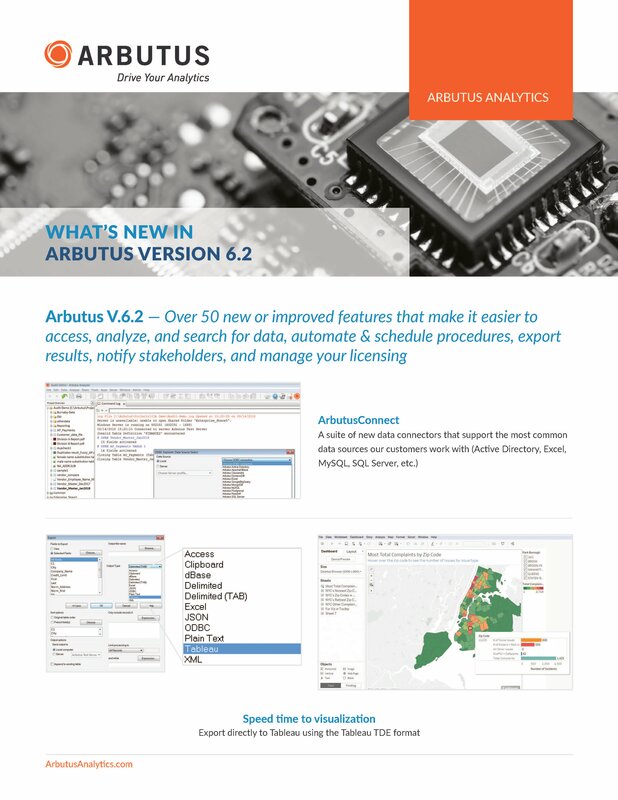 Arbutus Analyzer is a powerful data access and analysis solution that auditors, business analysts, and fraud investigators use to access and analyze data quickly and simply. Its robust performance and easy to use features gives you the shortest route to answers in your data. 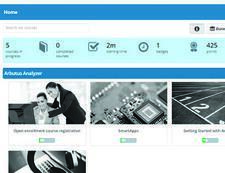 Analyzer is used as part of a desktop-based analytics approach that gives users of all levels the ability and confidence to perform difference making analysis. 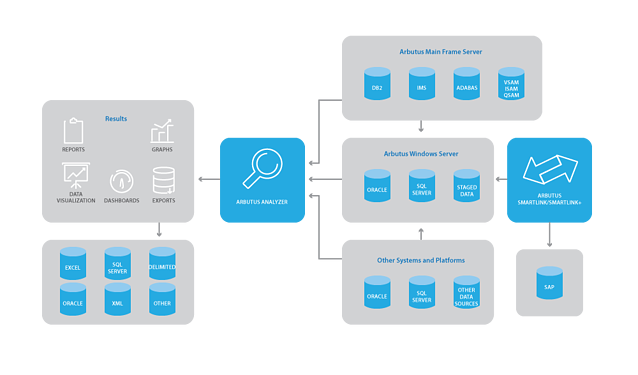 When used with Arbutus server technology (Enterprise Edition), Analyzer is also a seamless interface to support and manage centralized analytics. 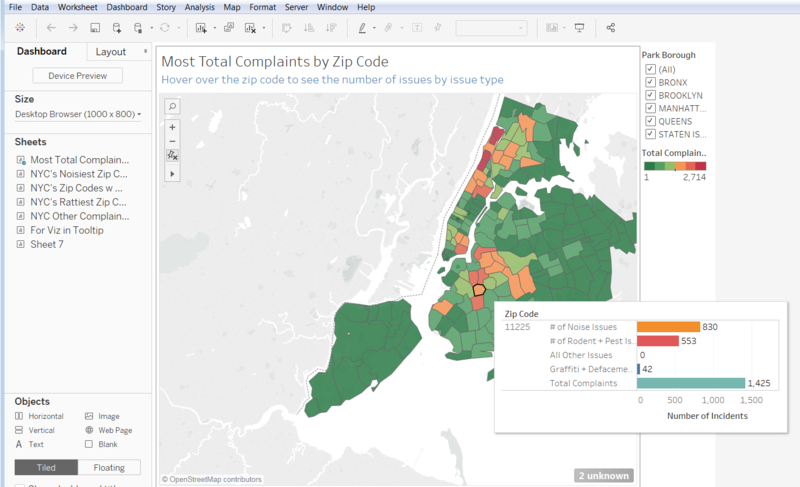 An unparalleled combination of desktop based data access and analysis capabilities. 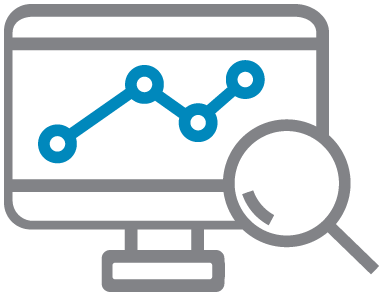 Difference making performance…from Big Data to simple spreadsheets, Analyzer is optimized to give the fastest performance when processing your analytics. 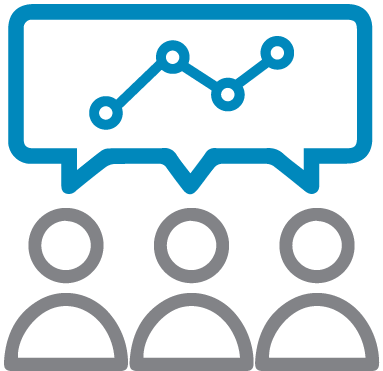 Product development and support that makes Analyzer the technology leader for audit analytics. Flexible, budget friendly licensing options. Whether you are currently using a different analytics solution or are looking to adopt this type of technology of the first time, there are many options available for licensing Analyzer. Usability –Analyzer is a technology that is friendly for both individual use and team collaboration. 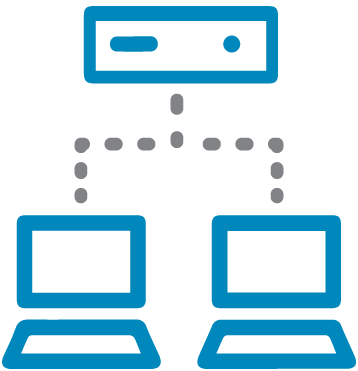 Analyzer can be deployed on either a physical or virtual desktop environment. It can be used as a stand-alone application for analytics or as part of a comprehensive centralized data access and analysis configuration. People use different metaphors to describe Analyzer. Some call it a ‘Swiss Army Knife’ because if can be used for so many things. Some describe it as a ‘toolbox’ full of data analysis tools. What it is designed to be is the right tool for departments where audit, fraud and business analysis needs to occur within a diverse and changing data environment by users with varied, but valuable skills and experiences. We have listed some, but certainly not all, of Analyzer’s well thought out capabilities in meeting the demanding needs of our users. 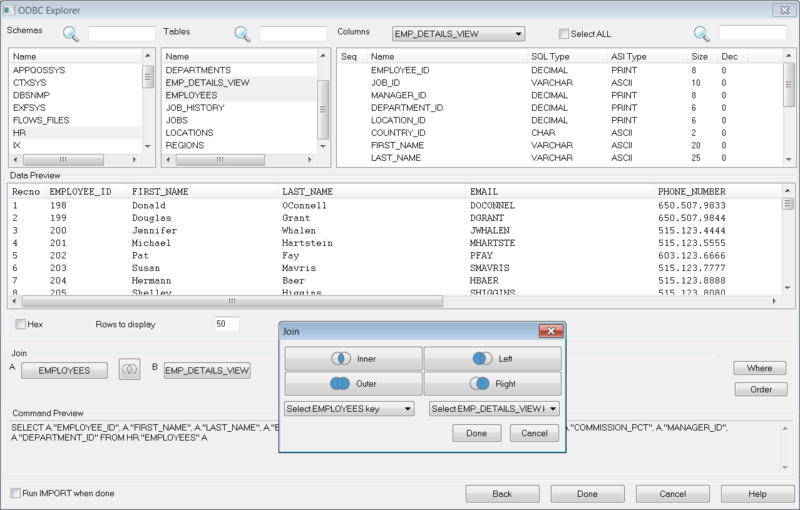 Interface – Analyzer is designed to give you the best interface between your data and the analysis you want to perform. Join – An intuitive interface, including a Venn diagram, for bringing together different data sources using a wide range of joins. 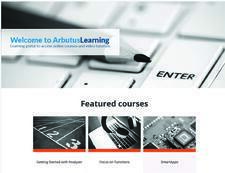 ArbutusLearning - new online learning portal. Get up to speed quickly and work at your own pace OR refresh your Arbutus skillsets if you haven't been to training in a while.